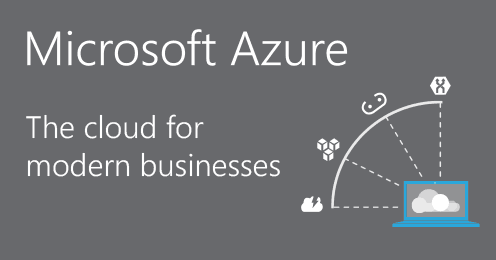 Microsoft Azure is the computing solution in the cloud for infrastructure as a service (IaaS), designed to simplify IT administration and minimize ongoing expenses in advance. Obtain facilities for the management of scalable applications over the Internet, while the hosting environment and management remains in the Microsoft data centers. It can be used to create, distribute and update applications without the need to maintain expensive resources, often underused on the site. Services and applications can be written and refined with minimal general and personnel expenses. The workload that requires greater capacity can be added on the existing application packages. Surprising applications: Developing great solutions in Microsoft Azure using .NET, Java, PHP, Node.js, Python or Ruby is simple; also, the integration of Visual Studio can quickly refine and alternate applications. Acquire knowledge: Start with the software skills you already know, Visual Studio, .NET, Windows Server, Active Directory, SQL Server, SharePoint and BizTalk work better with Microsoft Azure, and they are all backed by end to end business support by Migesa and Microsoft. Integration: Manage cloud resources in a safe way and allow users to access applications using their corporate or existing credentials with Active Directory.